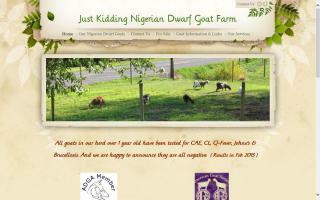 At Just Kidding Nigerian Dwarf Goat Farm, we are dedicated to breeding for great personalities with the best milk production in a small package. 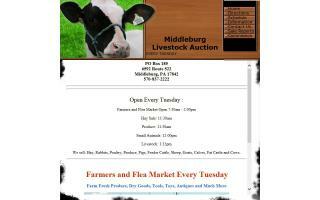 We are located in Central Pennsylvania and nestled in Buckwheat Valley. We are a small farm of eight does and three bucks. I was lucky in 2010 to find two beautiful does for sale in NY. When they had kids we decided to keep two of the females. From there we decided that we wanted a buck of our own, and we were lucky again, we found him in Felton, PA. I took in three more females when a very close friend needed help re-homing her goats so she could be with her husband again. All of are kids will be dis-budded, have their CD&T & Bovi-Sera vaccination & castrated if requested. And pre-spoiled! We are working on expanding; the new barn should be completed by summer. A word of caution to anyone thinking about starting a herd, they are addictive; you will soon want one of every color. They're gentle, loving animals that enjoy time with their owners.